standard-title The CustomMade Process Hand-assembled and customizable from the last to the choice of leather and patinas, Carl & OAK bespoke shoes combine absolute comfort in your own fit, and unique flair. As opposed to ready-to-wear shoes, which are simple adaptations of existing models, bespoke shoes are created from scratch. Our client is at the very center of the process, and the future shoe will be created according to the morphology of his foot. Hand-assembled and customizable from the last to the choice of leather and patinas, Carl & OAK bespoke shoes combine absolute comfort in your own fit, and unique flair. As opposed to ready-to-wear shoes, which are simple adaptations of existing models, bespoke shoes are created from scratch. Our client is at the very center of the process, and the future shoe will be created according to the morphology of his foot. Handpicked, full-grain leathers | To ensure that our shoes are strong and long lasting, we use only full-grain calf leathers. Not only are they more durable, the natural surface of full grain leather shows character and beautifies with age. All our leathers have been carefully sourced and handpicked to provide the best value we can to you. During a second appointment, the client will try on the work of art created from the traditionally-made last. 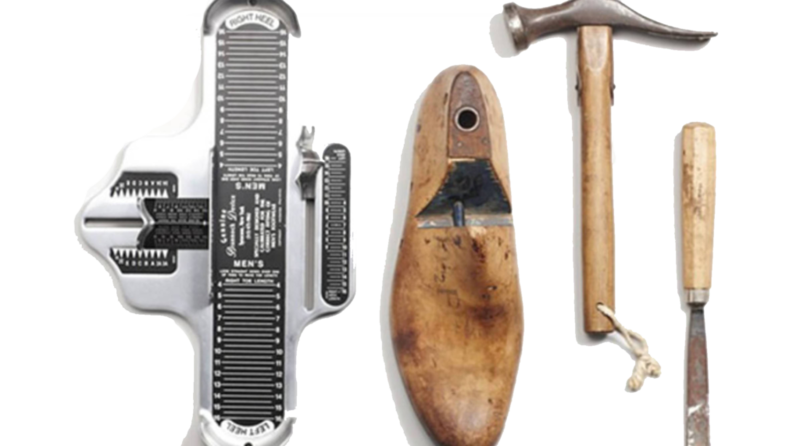 The shoemaker will note the points to be rectified in order to finely adjust the fit and offer the client a perfect pair of shoes.